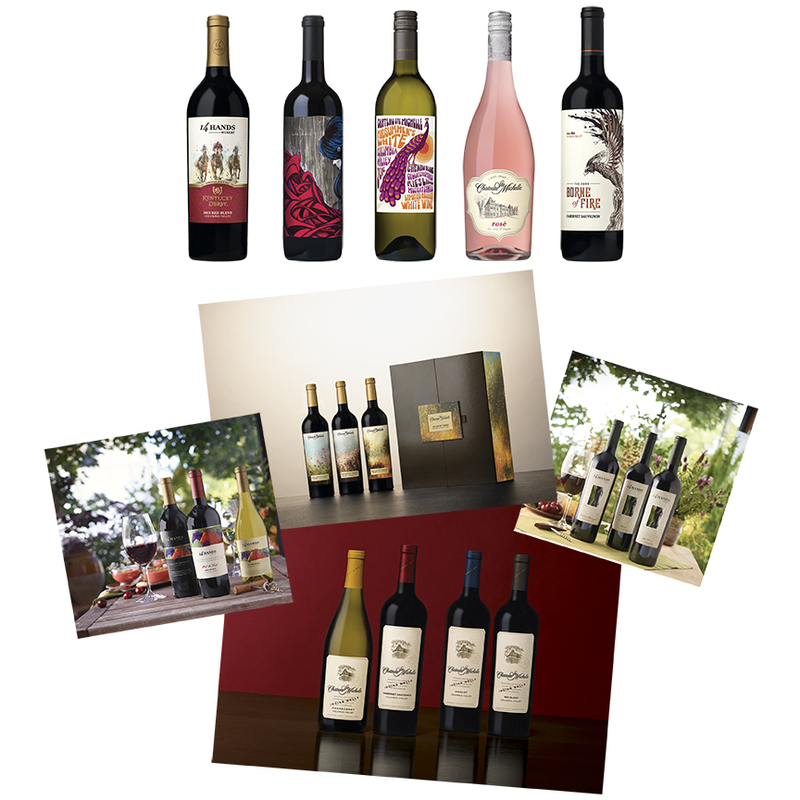 Imagine Color Service provides exacting photo retouch and asset management to deliver image files that accurately reflect the inspired labels and packaging created by artists and designers working with Chateau Ste. Michelle. With 41 labels and partnerships producing more than 60 wines, they are one of the top ten premium wine producers in the U.S.